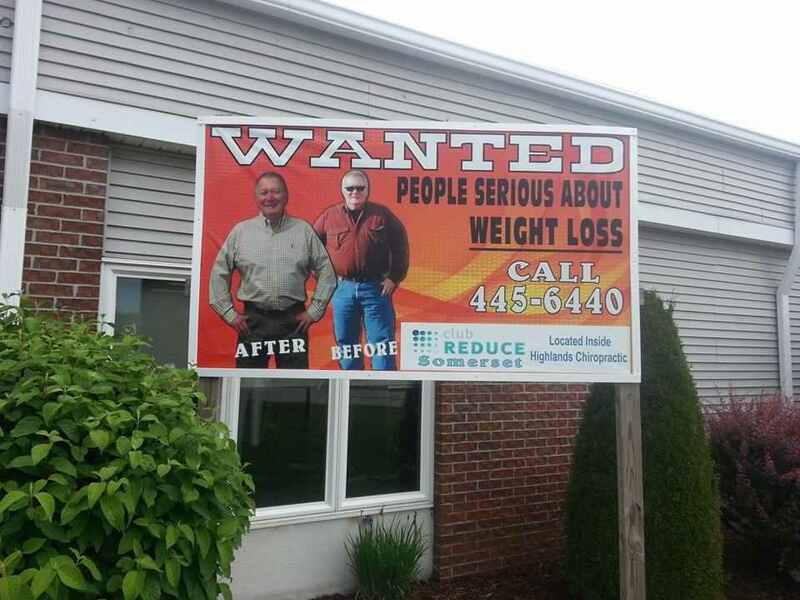 Temporary signs are an effective and inexpensive way to promote your message. They are also known as ‘yard signs’ and are the type you see in lawns around election time. 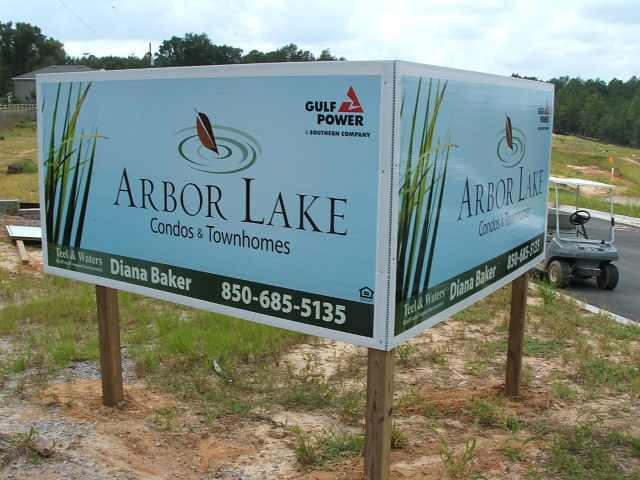 The great thing about yard signs is that they are so versatile; they are great for promoting events, sales or to be used as temporary no parking signs. At Southern Star Signs & Graphics we take pride in producing the top-quality temporary signs that Houston companies use to promote their business. Even though, as the name suggests, these signs are designed to be used for a short time only, we still treat all projects with the same level of care that we would for a sign headed for a permanent home. Customers keep coming back to us for their yard sign requirements and that tells us a couple of things; firstly, we are doing the right things with regard to the time, resource and expertise we put into creating the best signs every time. But it also tells us that temporary signs do the job; our customers promote their product or event, they see a good return on the low cost of the sign and then they go through the process again with a different message. For events, services or temporary no parking signs, we are the people to turn to for help. 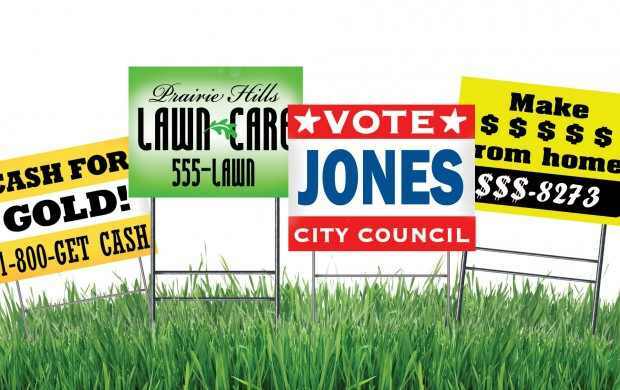 The key to a great yard sign is the same as any other visual – solid, attention-grabbing design. Our team of graphic designers will work with you to design a sign that matches your corporate branding. You need to remember that many people may be driving past your sign. Therefore you need to use straightforward language, a bold font, and contrasting colors so that people can get your message easily. Our designers are well-versed in all of these methods and can help you utilize them to great effect. Our design expertise is one of the reasons that for sale signs, event signs and temporary no parking signs, Houston businesses choose to deal with Southern Star Signs & Graphics. A great design is no doubt a solid first step in creating a killer sign, but it’s only the start of the job. Even the best design can look underwhelming if the printing equipment used to make the sign isn’t top notch. All of our equipment is state-of-the-art. You can be sure that your sign will look every bit as vibrant and colorful as it did on the screen while being designed. Additionally, we use the latest latex technology for all printing, which is environmentally-friendly as opposed to the solvents still used by many other printing companies. When you’re creating a temporary sign that will be thrown away eventually, we believe it’s important to be as environmentally responsible as you can. And of course, we will be happy to help you recycle your sign after use. Call today – if you need temporary signs for your sale, service, event, or temporary no parking signs, Southern Star Signs & Graphics can help.